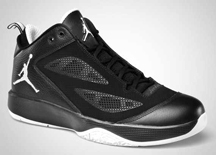 After making huge waves during its debut on July, the Air Jordan 2011 Q Flight has been one of the most in-demand 2011 models from Jordan Brand. 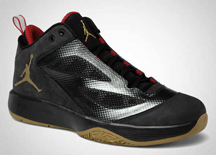 This September, the Air Jordan 2011 Q Flight, which, like the Air Jordan 2011 model, was built for speedy players and improved with air cushioning system, will come out in three elegant colourways – White/Varsity Red – Obsidian, Black/Metallic Gold – Varsity Red, and Black/White. All of the three colourways looks very promising so you will basically get your money’s worth in each of these editions so don’t dare miss it! 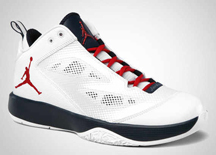 Three New Jordan TE3 Low Coming Out!